What Do You Do When You’re in Serious Debt? Anyone can end up in a bad financial situation, it’s not a measure of character or a marker of success to experience money troubles. One topic that doesn’t get discussed very openly in public is bankruptcy and it’s understandable why: it’s a scary word with scary-seeming consequences. The public discourse around bankruptcy is filled with nightmarish tales of businesses going completely under and even huge celebrities falling from grace. This is far from the realities of bankruptcy. Today, a larger number of Canadians are growing closer and closer to large debts to the point where living in debt is accepted as the norm. So how do you know what’s the best thing to do? With the help of a licensed insolvency trustee, you can learn if a consumer proposal is better than bankruptcy when planning your path to financial stability. Not entirely sure what a consumer proposal is? Unsure of the realities of declaring bankruptcy? Read on. There are some telltale signs of financial problems that you can catch before you find yourself even worse for wear. Do any of the following sound familiar to you? The solution for you could be filing for bankruptcy or a consumer debt proposal. Since both those avenues fall under the Bankruptcy and Insolvency Act, they can only be done by a licensed bankruptcy trustee like the ones at David Sklar & Associates. A bankruptcy trustee can walk you through the differences between the two processes so you can make an informed decision about how to proceed with debt relief. When you file a consumer proposal, you are usually allowed to keep all of your assets including homes and cars. You are obligated to continue making secured loan payments for those assets. 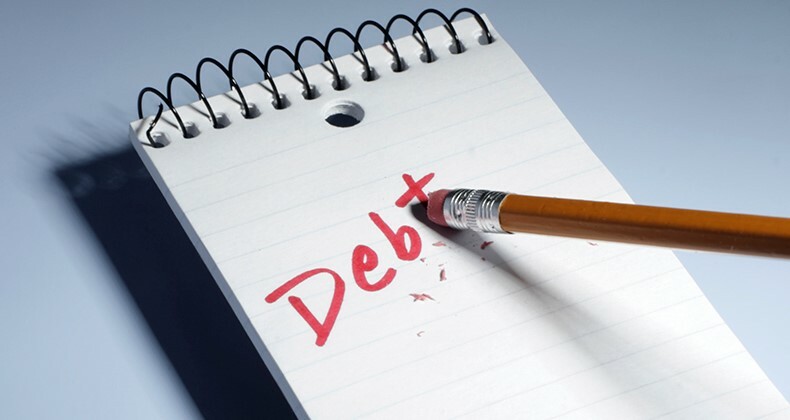 In the case of bankruptcy, the debtor is allowed to keep some assets though they are usually required to release major assets during the process. Sometimes an individual is eligible to file for bankruptcy but they work in a profession that doesn’t allow it. Some individuals won’t accept the negative associations with bankruptcy, some don’t want to relinquish certain assets, or they don’t want their bankruptcy to unwillingly lead a spouse into bankruptcy, too. In those situations, a consumer proposal may be the best course of action. You can only find out what’s best from a knowledgeable bankruptcy trustee so call today.